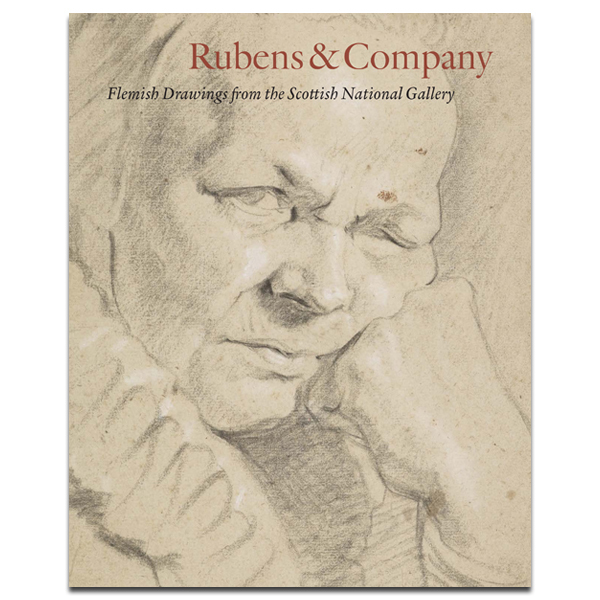 This book presents a selection of outstanding Flemish drawings from the collection of the National Galleries of Scotland. 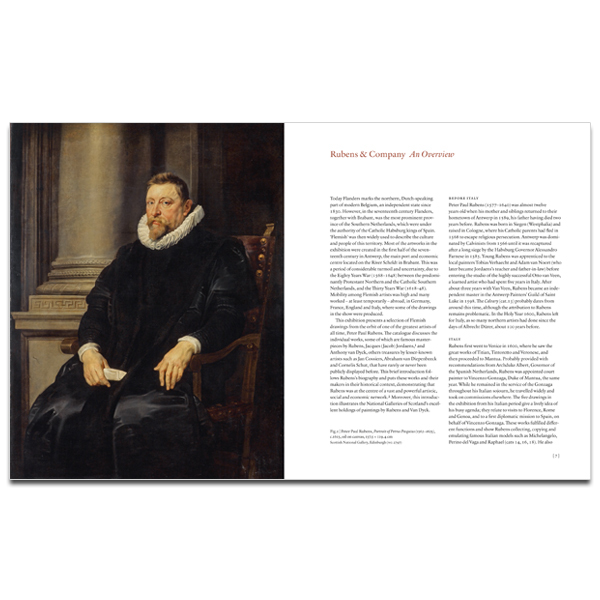 Masters such as Rubens, Van Dyck and Jordaens feature alongside lesser-known artists including David Teniers the Younger, Jan Cossiers and Cornelis Schut. 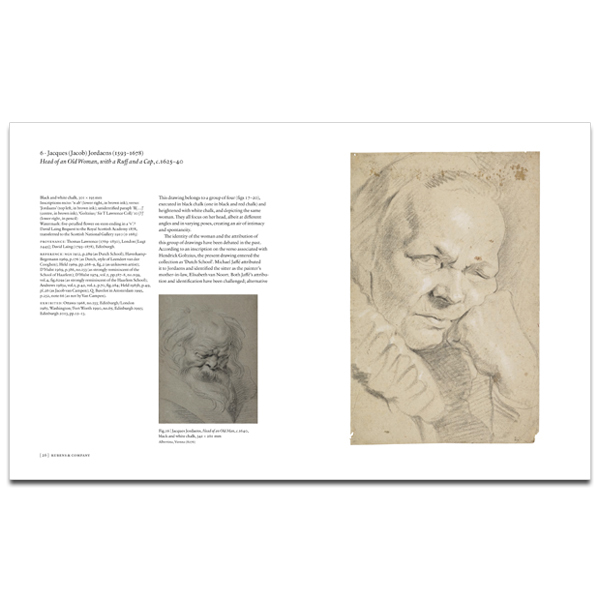 Many of the works are preparatory drawings or studies which offer a fascinating insight into the process of these revered artists. 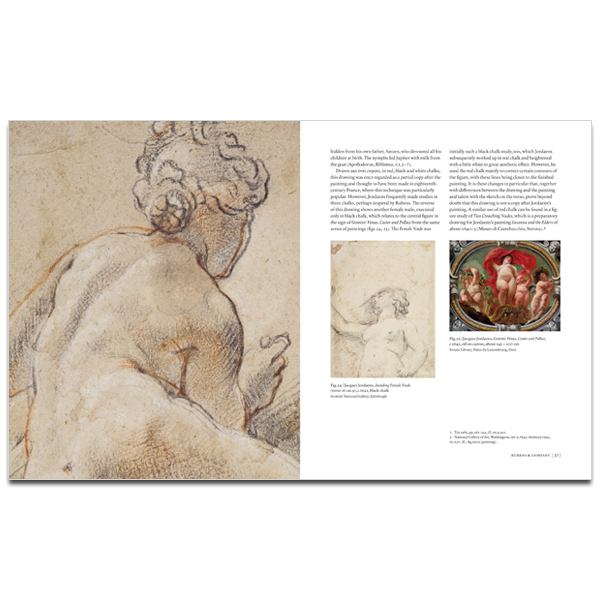 An introductory essay complements a catalogue of the twenty-eight works which will feature in the exhibition held at the Scottish National Gallery, each discussed in depth and accompanied by detailed catalogue information. Many of the works featured have not been displayed for decades and have never before been illustrated in colour. 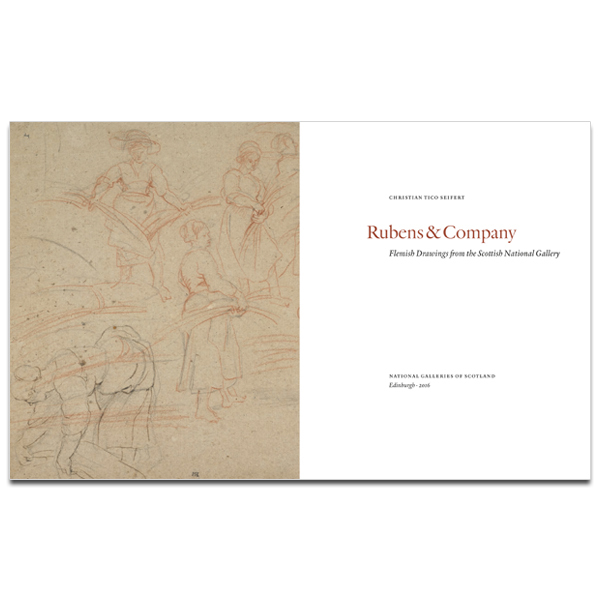 The book is a captivating resource for exhibition visitors, academics and anyone with an interest in drawing or Flemish art. Christian Tico Seifert is Senior Curator of Northern European Art at the Scottish National Gallery, Edinburgh. He has curated a number of exhibitions and contributed to publications including Adam Elsheimer: 1578–1610 (2006), Dürer’s Fame (2011) and Masterpieces from Mount Stuart: The Bute Collection (2012). Many of the works featured have not been displayed for decades and have never before been illustrated in colour. The Scottish National Gallery is widely regarded as one of the finest small galleries in the world.